Last month officials at Under Armour the parent company of MyFitnessPal became aware of a data breach that affected 150 million users. The online fitness and nutrition tracking website contacted the users to advise them that their data had been compromised. The unauthorized party gained access to usernames, email addresses and passwords. The good news is payment information was not affected, as Under Armour processes them separately. 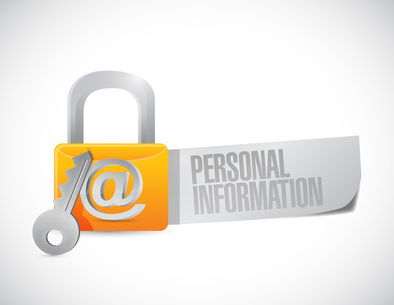 Personal information such as Drivers licenses or Social Security numbers were not affected as they do not collect that information. The company is currently working with law enforcement and data security firms to assist in its investigation. It is recommended that users change their passwords. Other security measures would be to review your accounts for any suspicious activity. Since user email addresses were affected, avoid clinking on links or downloading attachments, especially from unsolicited communications. We here at Orange County Computer, Inc. are always available to assist you with your technology and security needs. For more information contact us at 949-699-6619 or click here.